Next week, President Donald Trump will be meeting with members of the video game community to discuss violent video games in light of last month's Parkland, Florida shooting that left 17 dead. This is not the first time video games have been linked to mass shootings, but the Trump administration has once again pointed the national conversation around gun violence around video games and not guns. Video games have long been used to explain for violent crimes, especially when that violence is committed by younger perpetrators. Despite scientific evidence to the contrary, video games have always been looked upon with suspicion by moral watchdogs. While the notion of violent video games as causing real-life violence was particularly popular in the 90s, this particular stigma against video games has regularly appeared in strange, surprising, and following the events of violence, tragic ways. These are the times in which the national discussion of video games have appeared following mass shootings. 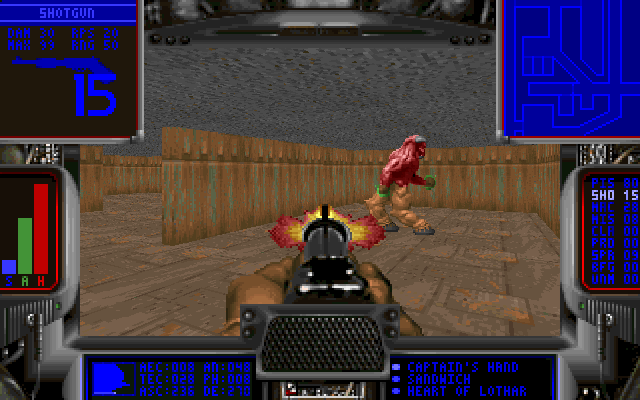 Doom by id Software is one of the earliest games linked to the nationwide conversation of the role of violent video games. With its satanic imagery and over-the-top violence, Doom was one of the first video games given an "M" rating by the ESRB. Doom's association with the Columbine High School massacre caused widespread media attention and scrutiny from the public. 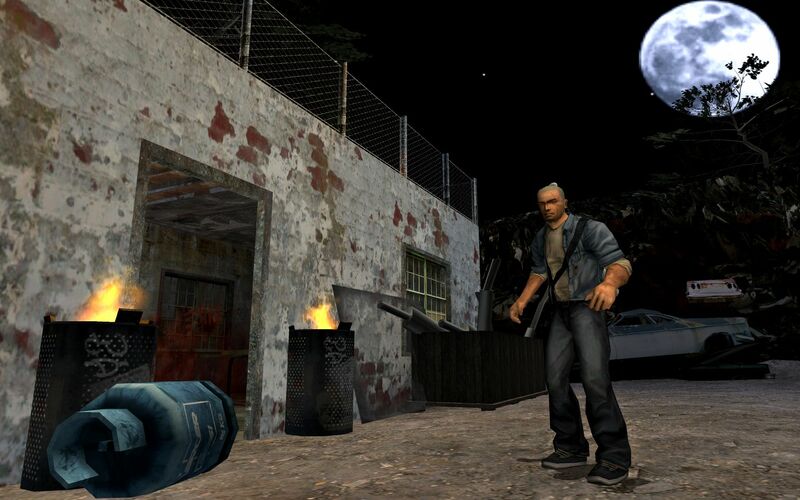 In 2003 Rockstar Games released Manhunt which asked players to participate in a series of gruesome executions and murders. When Governor Matt Bevin (R-KY) spoke of games that simulate murders for "extra points" he might as well be talking about Manhunt. The game was later connected to a 2004 murder 14 year old Stefan Pakeerah by 17 year old Warren Leblanc in Leicestershir, England. Police later classified the case as a drug-related robbery, but not before prominent anti-video game crusder Jack Thompson sued Sony and Rockstar. In July 2011, Norwegian terrorist Anders Behring Breivik attacked a Norwegian summer camp which left 77 dead. Breivik cited Call of Duty: Modern Warfare 2 as "training" and specifically listed video games in his manifesto. 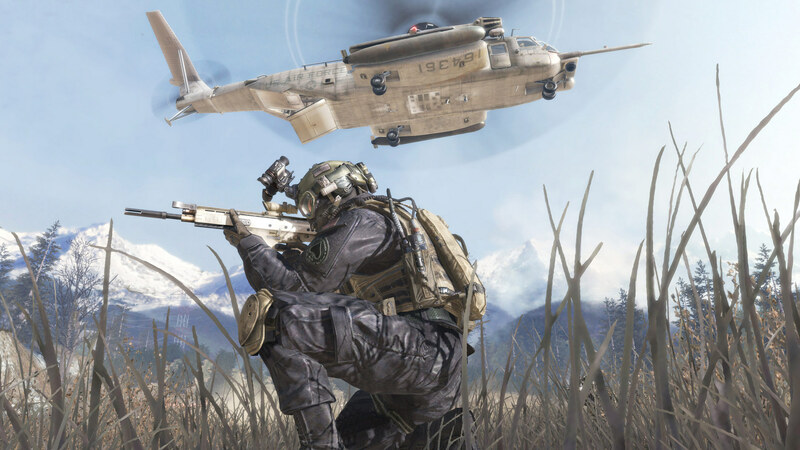 In court Breivik cited the "Holographic Aiming Device" in Call of Duty as one used by military trainers around the world. He would also deny his World of Warcraft habits as having anything to do with his terrorist act in July. Pokemon Go, and the Pokemon franchise surprisingly, has actually attracted more controversy over safety than one would normally think of the series. 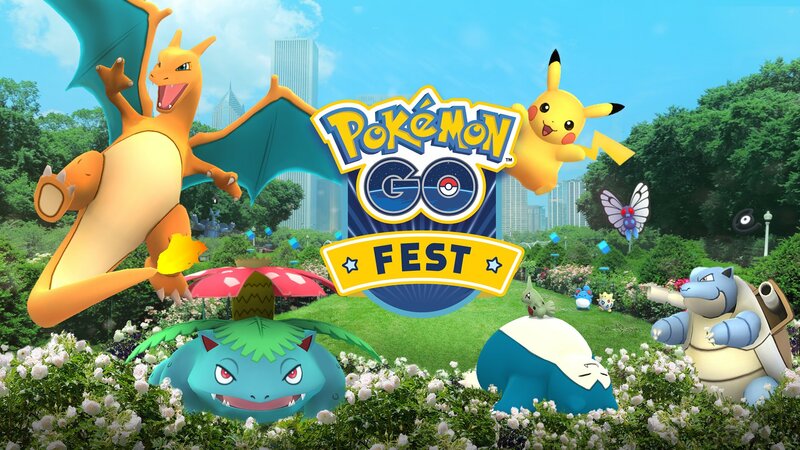 Pokemon Go, the first big AR gaming hit released in 2016 first attracted concerns that the game's geolocation features could be used for theft and robbery. Incidents where muggers went to secluded locations where Pokemon were present to rob unsuspecting players first caused panic in the media. There were also worries that children in particular could be lured away using the app. Pokemon was also accused of promoting satanic themes when the original games first appeared in the 90s. So much so that the Catholic Church actually issued a clarification in support of the game series' themes of friendship and partnership. The science behind video games and violence has never really supported the argument by politicians that one causes the other. Unlike the science that links gun violence with guns. Still, this administration will sit down the video game community next week and potentially outline ways the video game industry can try to prevent future instances of gun violence, despite the weak link between the two. Tagged with Activision,	News,	Niantic,	Politics,	Rockstar Games,	video game.